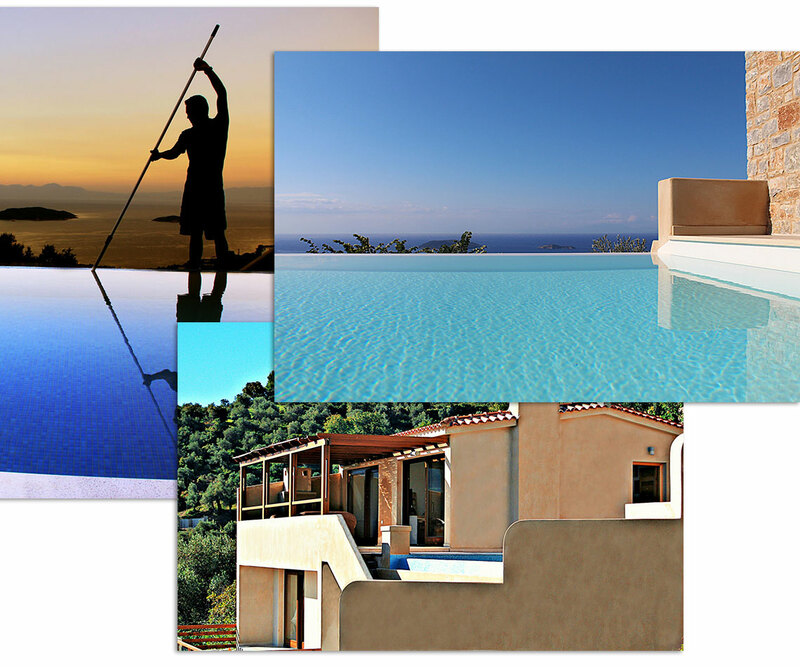 Zaki Villas is a complex of five new luxury houses with its own private swimming pools. 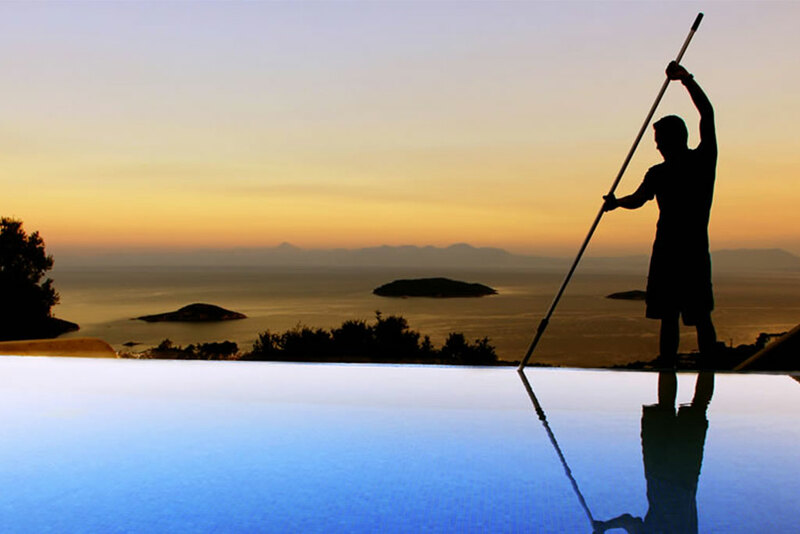 Situated on different hillside levels granting privacy one from the other.The five high-quality Zaki villas, offer self-catering holiday accommodation, privacy and luxury with all amenities you can have in a luxury hotel. No more need to settle for the small site and the competive disadvantages of mass tourism, where an alternative offers space, privacy, home comforts and personalized level of hospitality and services. 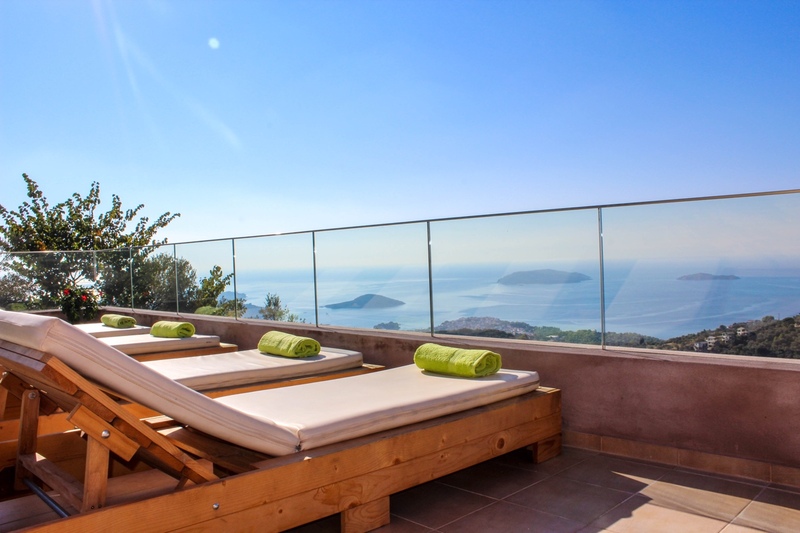 The villas are in a secluded and picturesque location with breathtaking views overlooking Skiathos town, the islands of Arcos, Tsougrias, Skopelos and the infinite blue of the Aegean Sea. They are located in Panorama 2,5km from Skiathos town (6 min drive) and 4km from the nearest beach, in a very peaceful scenery away from the hustle and the bustle. Your gateway to a lifetime experience. 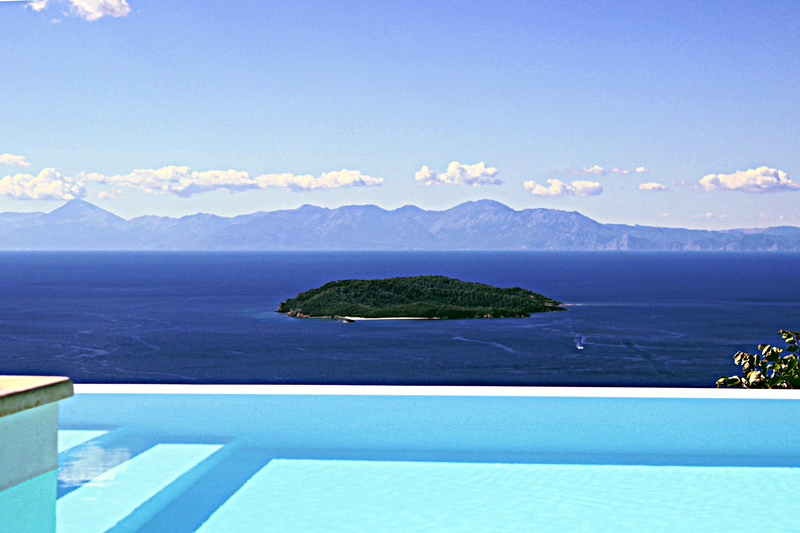 Private verandas provide access to an infinity pool , featuring unobstructed views of the Aegean Sea. 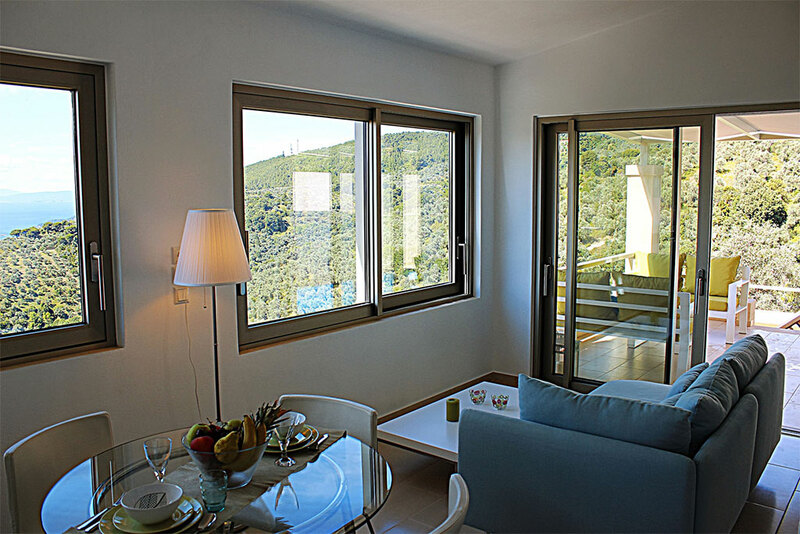 They are surrounded by pine, olive trees and lush planted gardens. Nearby there are two excellent restaurants with panoramic view, the monastery of Evagelistria and some great hiking trails can be found in the near vicinity. 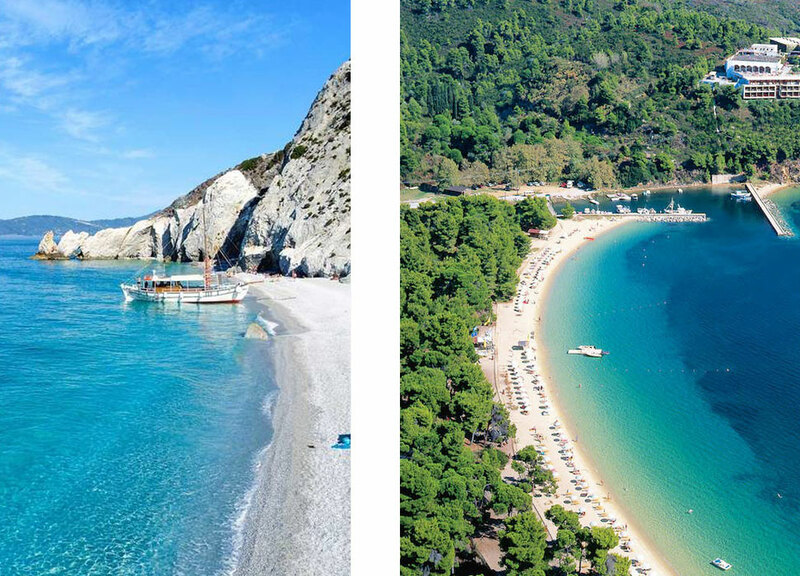 The island stunning coastline is host to over 60 magnificent beaches while the interior of the island is incredibly lush and green covered with olive and pine forests ,all the above can compose the ideal scenery.